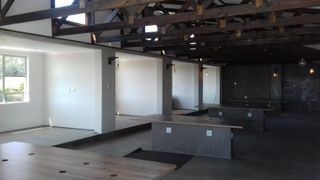 Large and modern commercial situated on a very busy main road in Potchefstroom. Alarm, air conditioner. Pre-paid electricity.